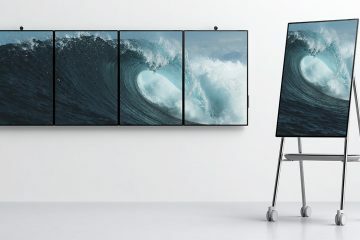 Arista Corporation has officially announced its latest large format industrial display, dubbed the ADM-5865BP. This new model has been specifically designed for use in manufacturing, warehouse, digital signage, and related commercial applications. 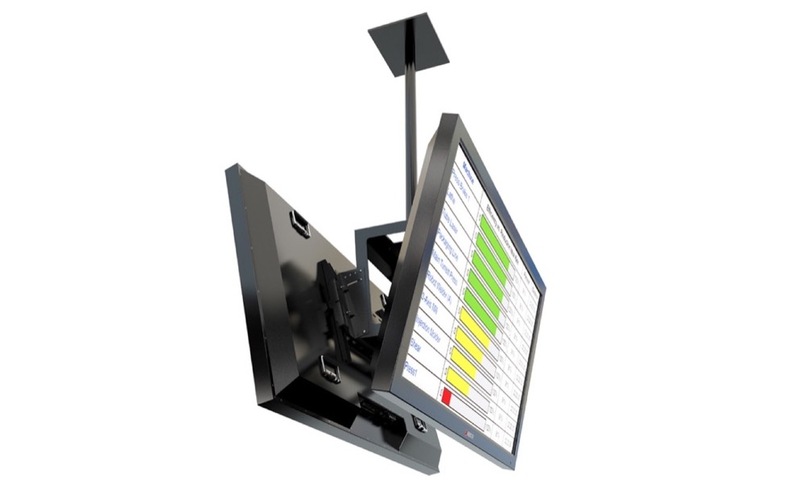 This new model joins the company’s existing large format industrial display, the ADM-5884BP. That model boasts an 84in 350-nit LCD wide screen display, while the new ADM-865BP is slightly smaller at 64.5in. It’s also brighter, with a 450-nit screen, and benefits from the ability to add Windows embedded through a swappable CPU module. Available in either black or white finishes, the ADM-5865BP has an Active Matrix TFT LCD display with a 16:9 aspect ratio. With a maximum resolution of 1920 x1080, the LCD display area is protected by tempered glass—resulting in crystal clear imagery with a rugged build quality designed to last in challenging environments. While the display itself is bright and vivid, the availability of the optional add-on modules is what really distinguishes this LCD display from the competition. 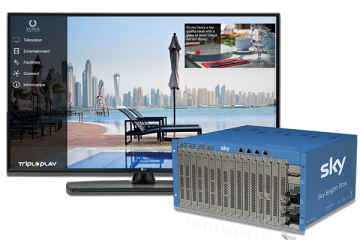 The add-on modules include a CPU module, an HDBaseT receiver module, an AV Over IP receiver module, and more—all of which enable a wide range of applications and installations to run seamlessly in a variety of environments. 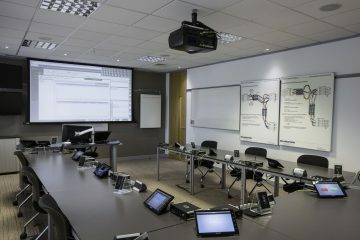 Integrating the CPU module into the underside of the ADM-5865BP adds embedded PC capability to the display—seamlessly converting it to an exceptional interactive white board. Equally notable, the HDBaseT or AV over IP receiver module makes installation and cabling simple and easy, dramatically reducing the cost of installation, repair and maintenance. As the module is swappable, replacing it does not require taking down the ADM-5865BP display—resulting in tremendous manpower and cost savings while also being quick and easy. This feature also makes the process of upgrading the module far easier.